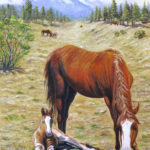 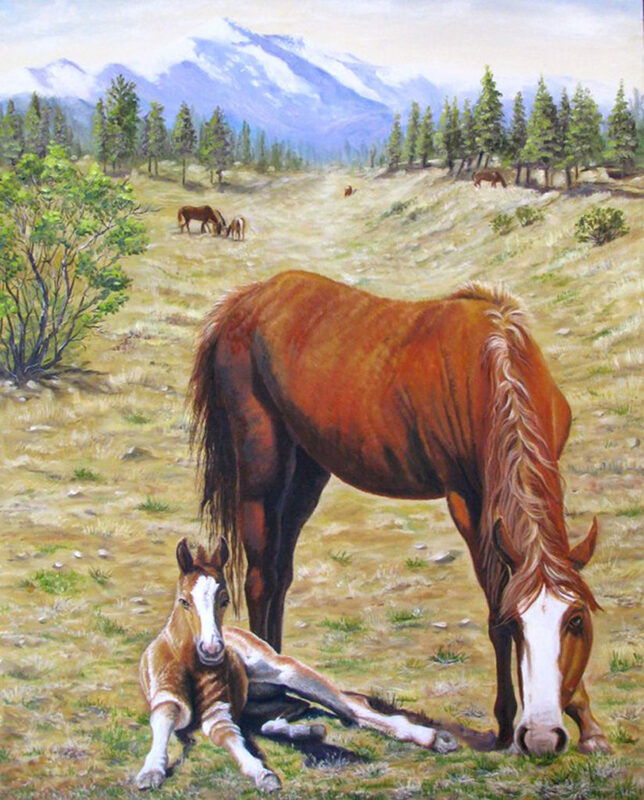 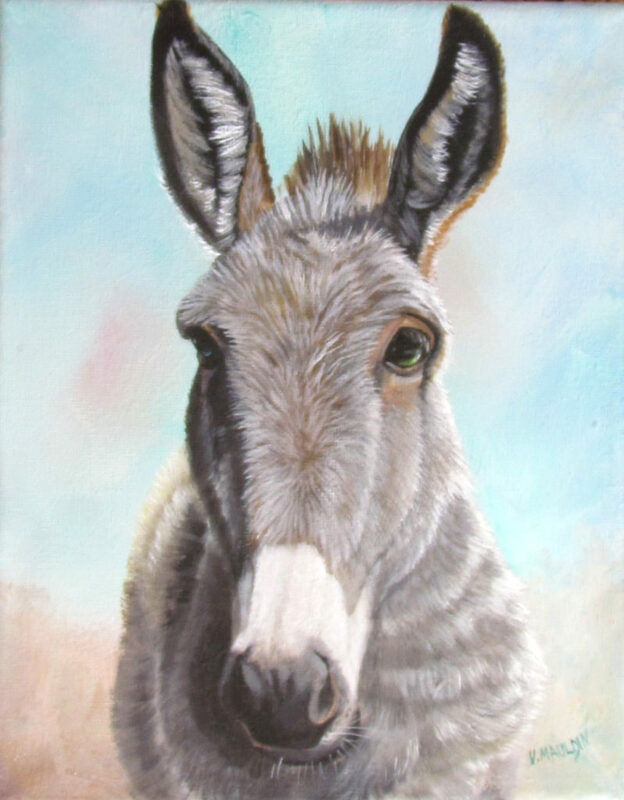 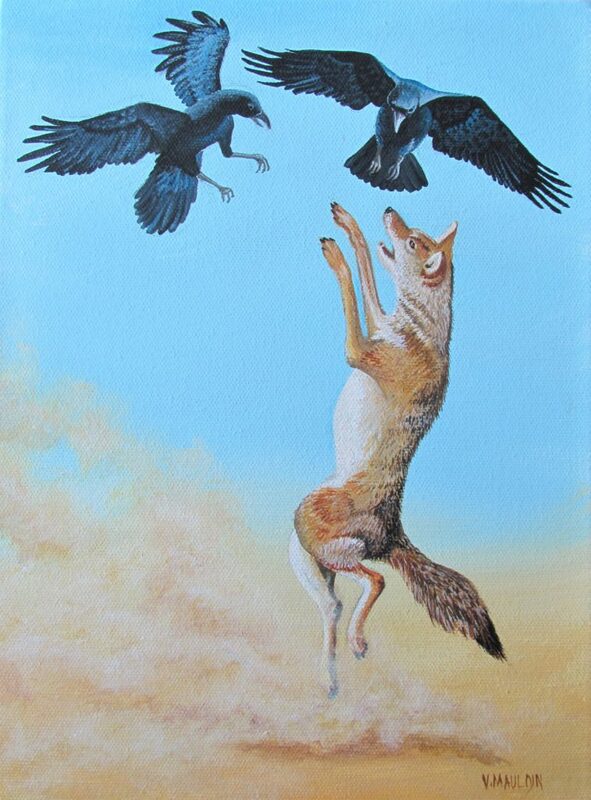 A storyteller by nature, Victoria Mauldin’s Contemporary Realism artwork includes traditional Western art, and an emerging series called “Imaginative Realism”. 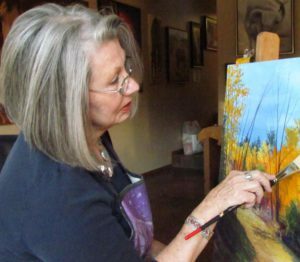 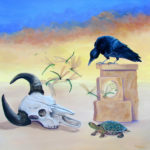 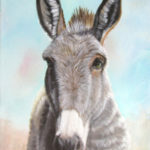 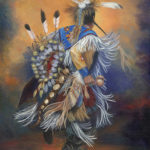 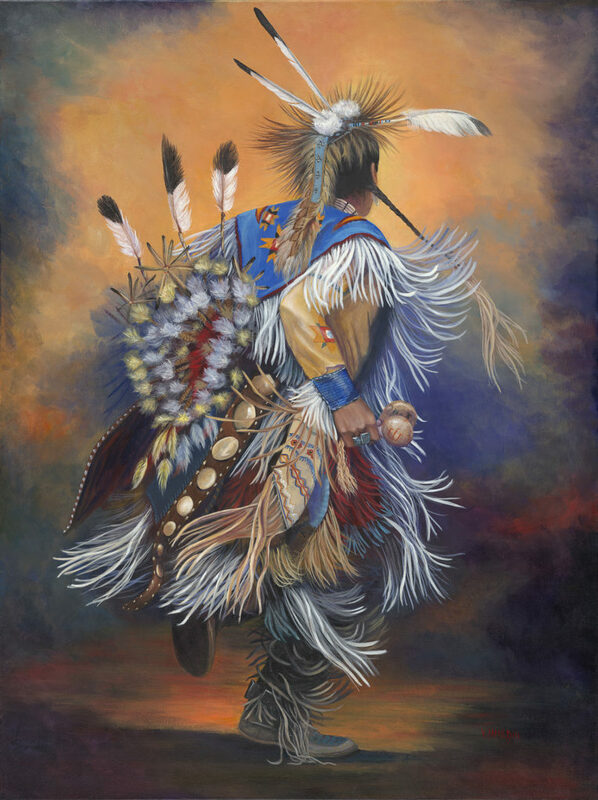 Working primarily in acrylics, Mauldin’s paintings remain deeply rooted in the Southwest Culture as she provides a “close encounter with nature’s wonder and perfection. 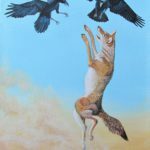 The Imaginative realism paintings stretch the boundaries of reality as we know it, and often go beyond story telling by evoking inquiry and interpretation from the viewer.